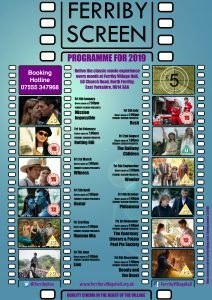 Ferriby Screen presents: Mamma Mia! 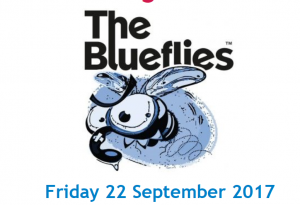 The jukebox musical romantic comedy adapted from the musical of the same name based on the songs of ABBA! 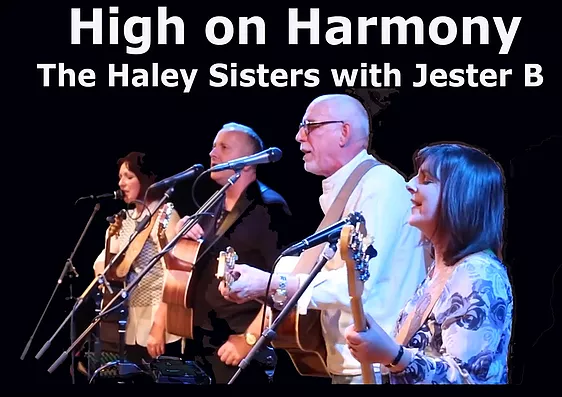 Hunsley Acoustic Music, in conjunction with Ferriby Live, are excited to present High on Harmony, a new project by Jester B and The Haley Sisters. This vocal harmony band is dedicated to producing accurate renditions of classic songs the way they should be performed, with style. James Cameron’s epic science fiction film, Avatar is the world’s highest-grossing film of all time.